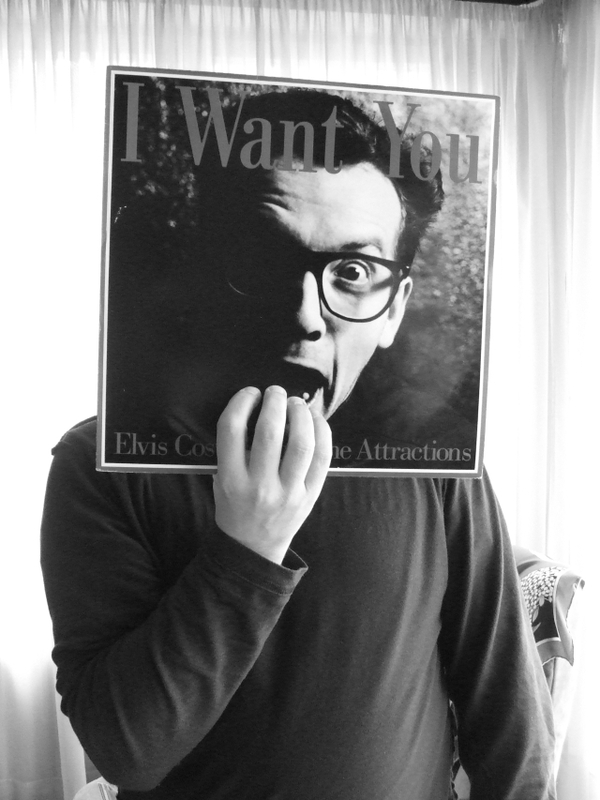 This entry was posted in Uncategorized and tagged Elvis Costello, Interdisciplinary Aesthetics, music. Bookmark the permalink. I stumbled on your blog looking for info on an AWW student. Apparently unseen forces were guiding me to this song… Thank you, RK and UF! Belated thanks, Martha, for stopping by!